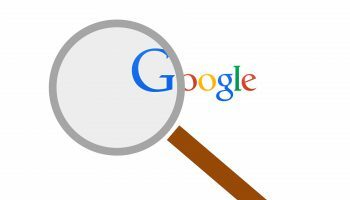 Blogs – the latest, cutting-edge, practical SEO Advice that actually works! How to use a robot.txt file? Search engines use web robots (spiders) to crawl sites and to index content. 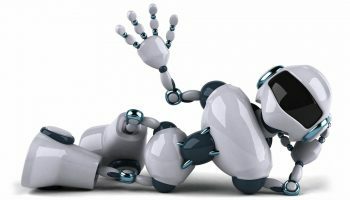 At the same time, spammers and a number of other sites use web robots to find details about a site, such as a list of email addresses or scanning for other details. 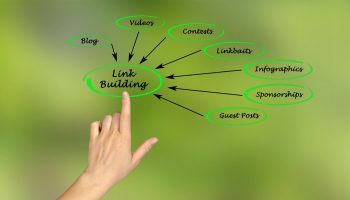 Every year we hear nonsensical stories that link building is dieing, however time and time again links prove to be the decisive factor in the SERP’s. Have you been caught up in all the media hype surrounding Mobilegeddon? Ever since Google announced the algorithmic update would occur, back in February, website owners all over the world have been desperately attempting to edit their site so that it is recognised as mobile friendly?.